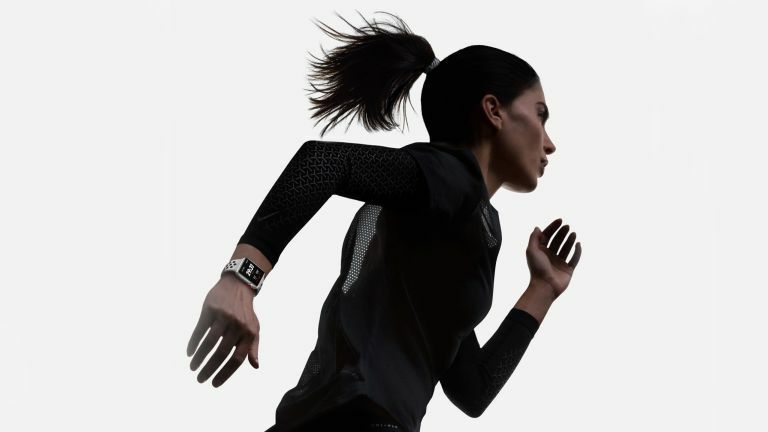 With 4G, is the Apple Watch becoming the ideal running companion? At Tuesday's Apple event the brand announced it will be releasing a Watch Series 3 Nike + edition, once again looking to take on the likes of Garmin and TomTom. The Apple Watch Series 3 Nike + comes with the familiar breathable fluoroelastomer band and fitness-focused Nike watch faces. These are only available on the Nike edition. You can also choose the new Nike Sport Loop woven band, available in an exclusive 'Pure Platinum/Black' colourway. It's infinitely adjustable, so you can get the perfect fit, and washable, which is a bonus. With the inclusion on cellular data, it'll make the Apple Watch an even greater running companion, with the ability to stream songs, and make calls, without needing to take your iPhone with you. We certainly wouldn't want to take the £999 iPhone X on a run, would you? In addition to the new device, Nike has updated is Run Club app to make the most of the new features. First of all you can get motivation, training tips, and pep talks from Nike’s elite coaches and athletes (who include Mo Farah and Kevin Hart). You can also get support from friends when you're running with digital cheers, store your last five runs on the watch, and most importantly, track how many feet you've climbed with the Series 3 new altimeter. The Nike + Edition is costs the same as the standard Apple Watch, £399 with cellular, or £329 without. It's available at Apple and Nike stores, or online.